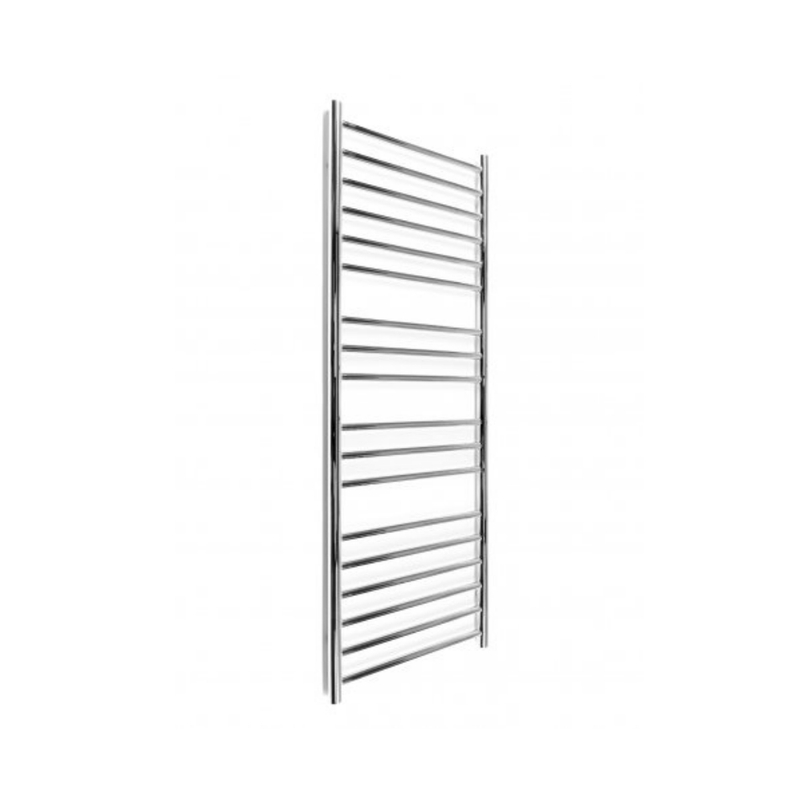 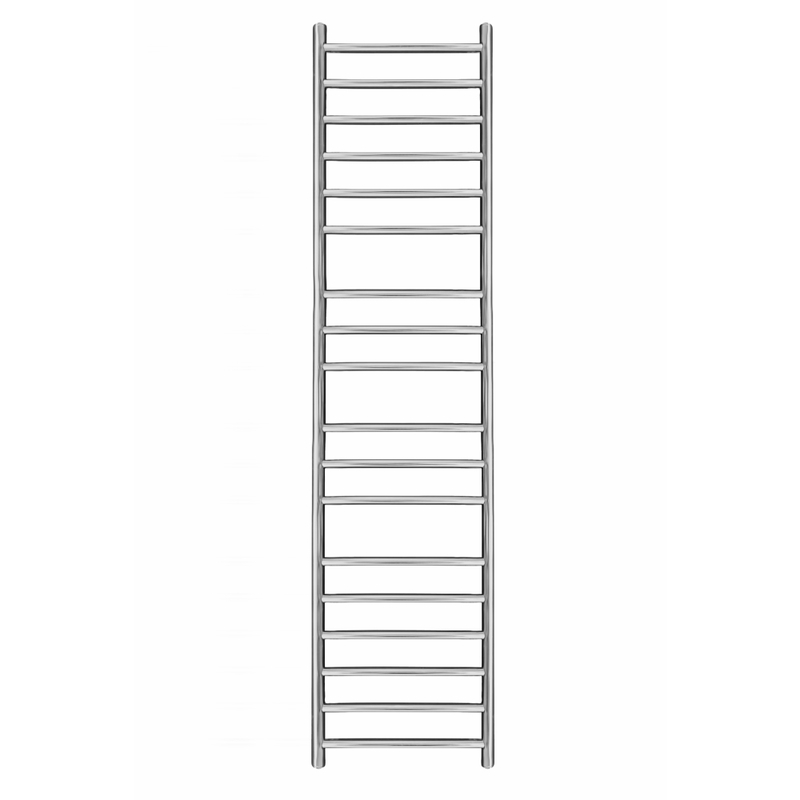 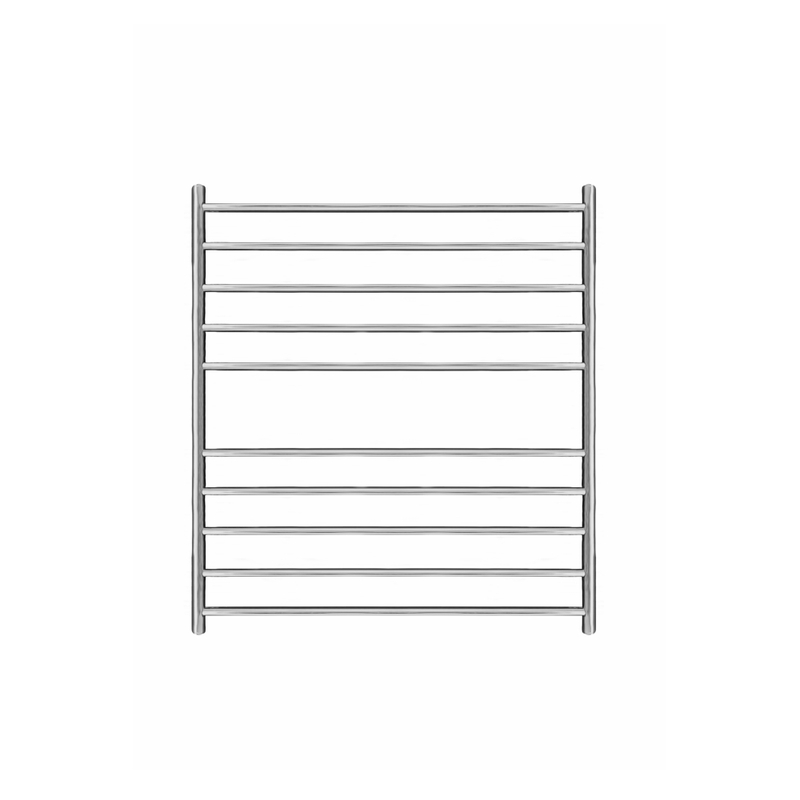 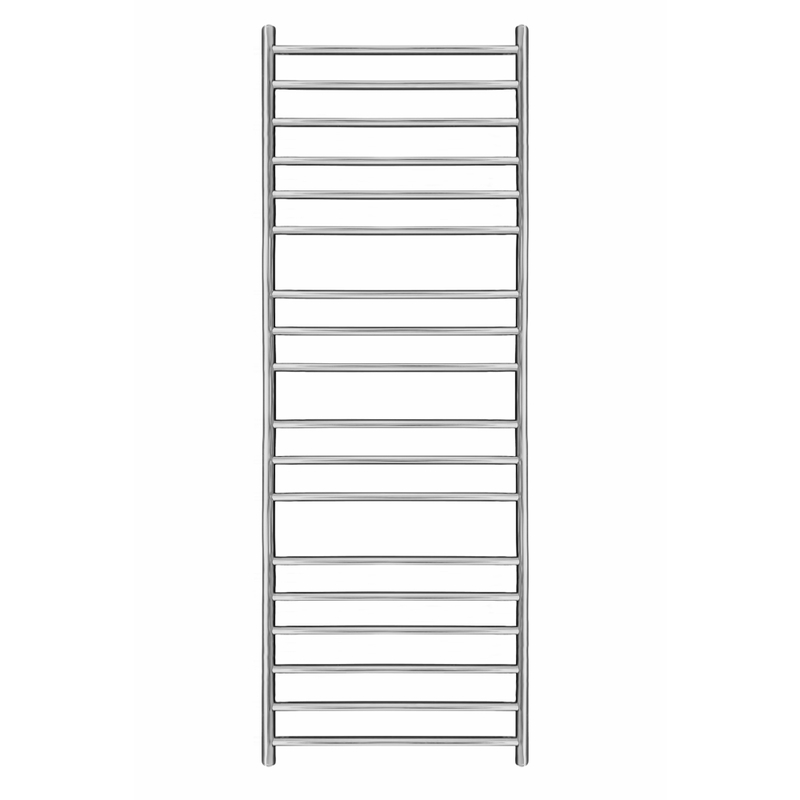 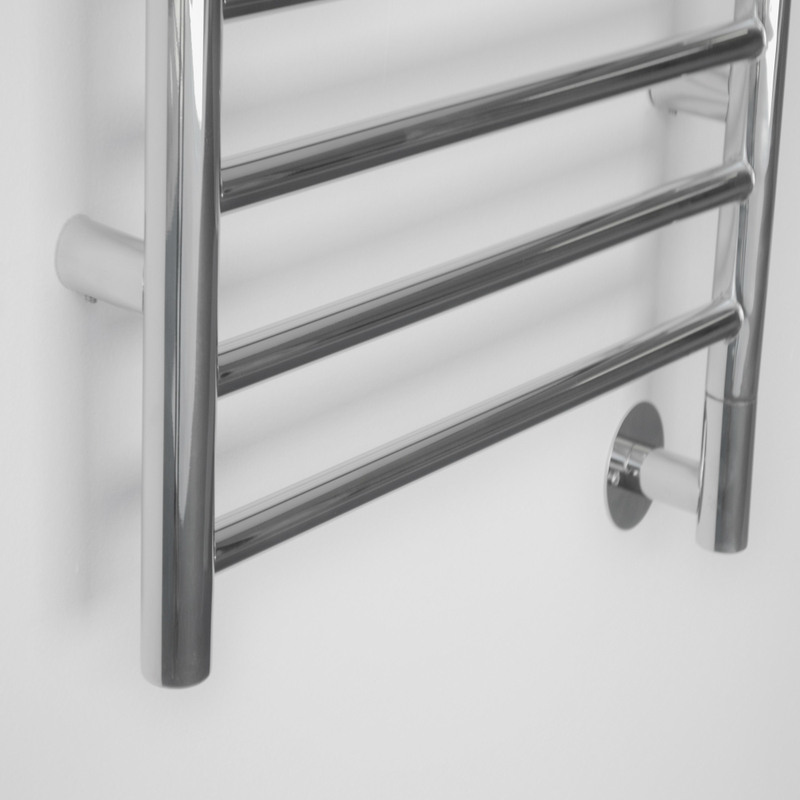 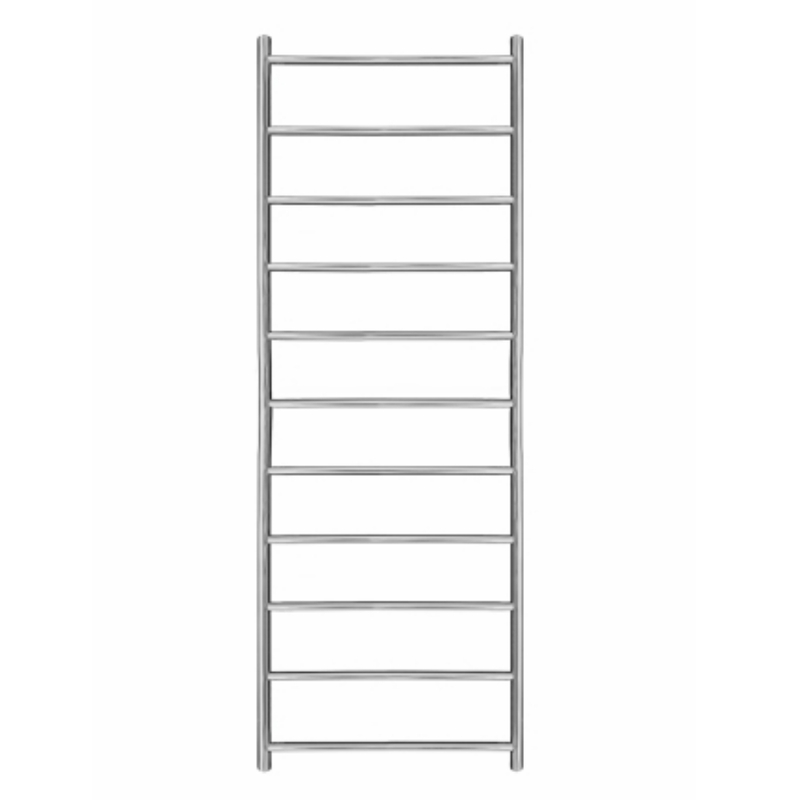 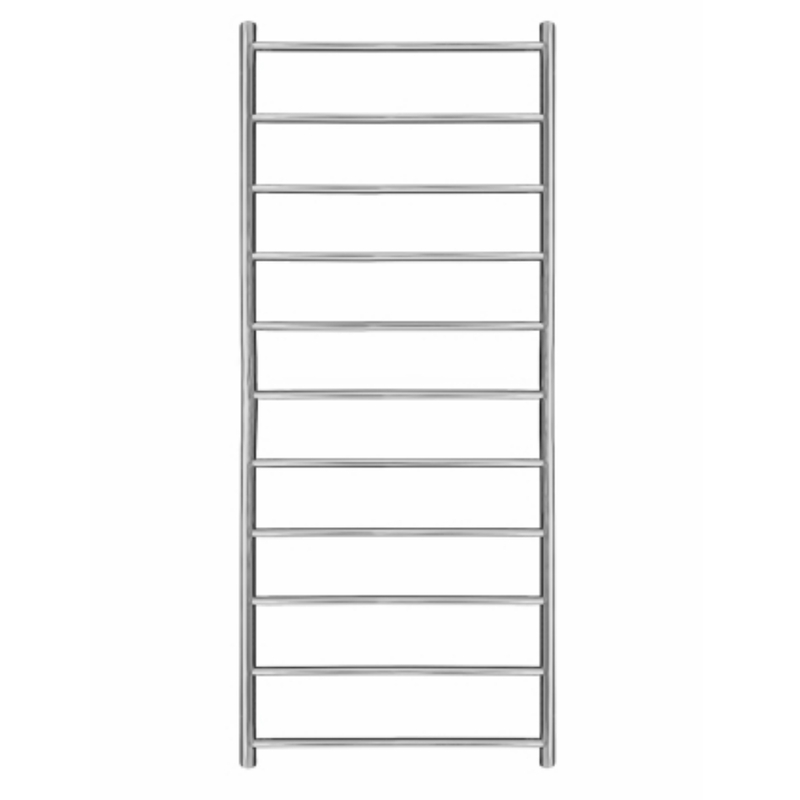 Treat yourself to the ultimate in bathroom luxury with the Maxi 1350mm x 500mm heated towel rail. 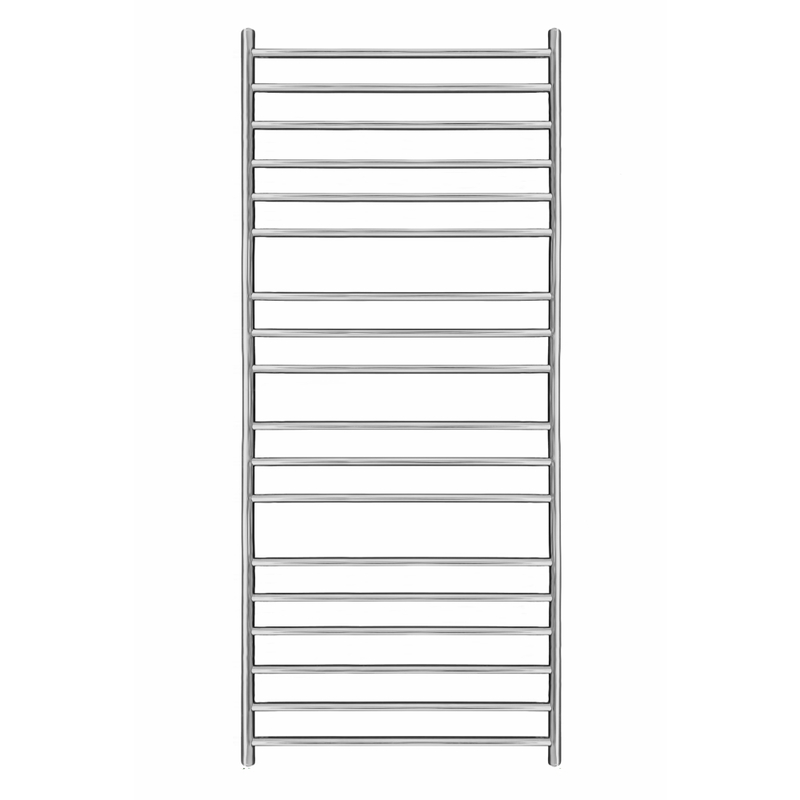 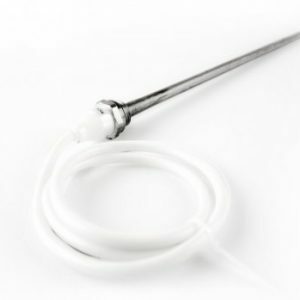 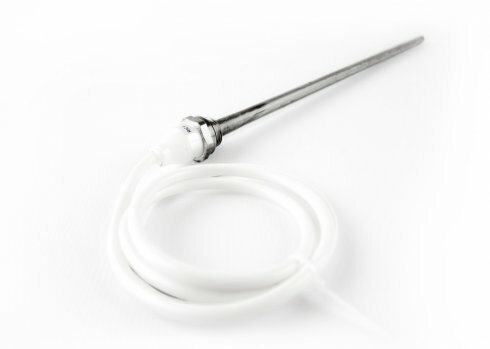 With a simplistic design and sleek appearance it fits comfortably into any style of bathroom. 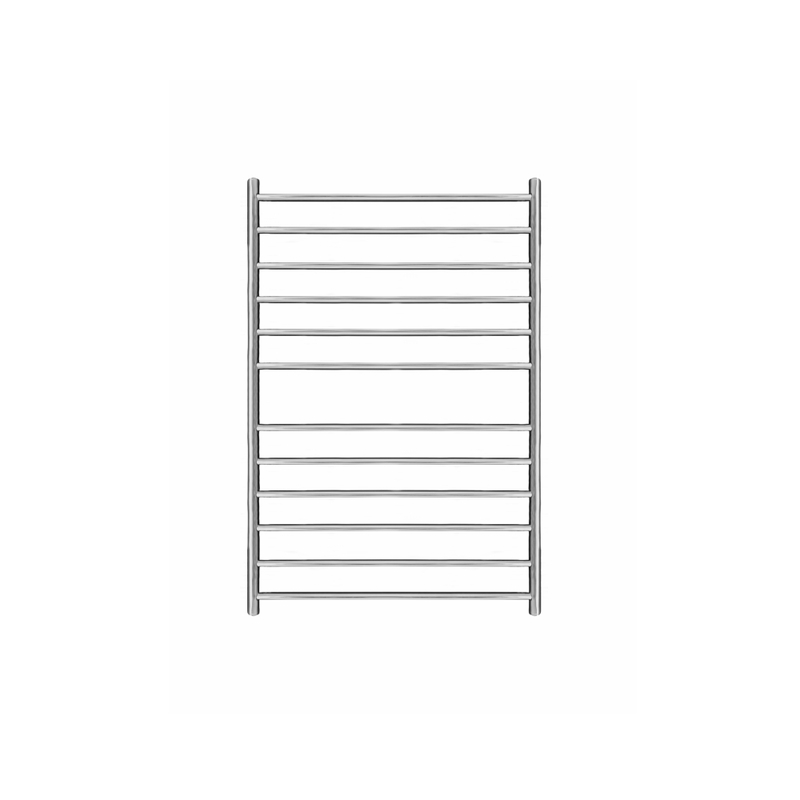 At 1350mm in height and with 18 horizontal bars the Maxi 500 is the premium choice for anyone wanting to make a statement in their bathroom. 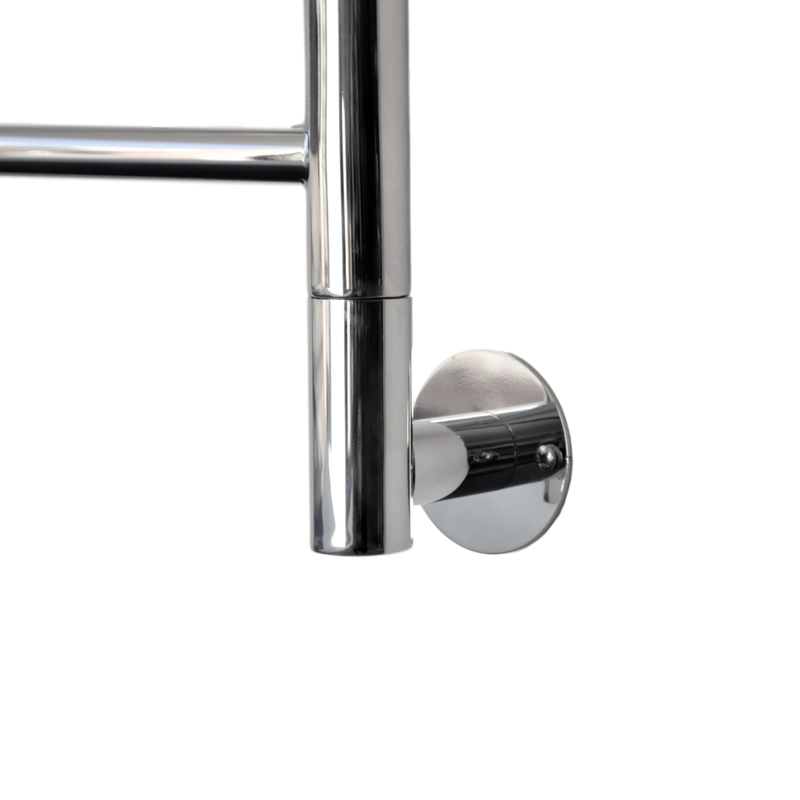 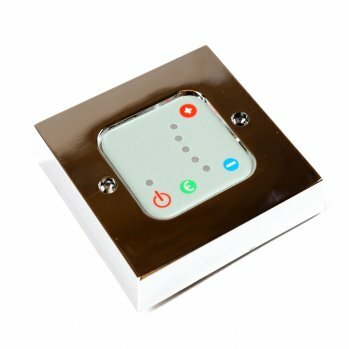 This product is manufactured from high grade stainless steel, polished to a mirror-like finish and is built to last a lifetime!